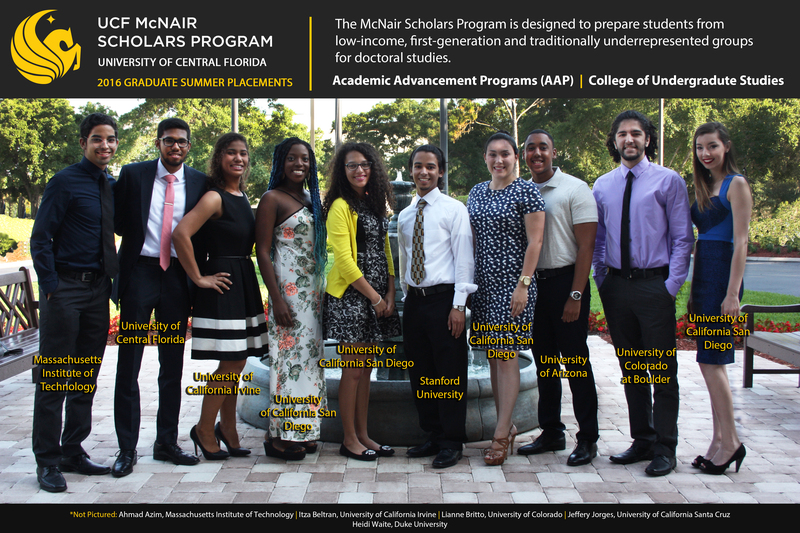 This past summer, fifthteen UCF McNair scholars participated in funded summer research programs that moved them one step closer to their goal of pursuing a Ph.D. 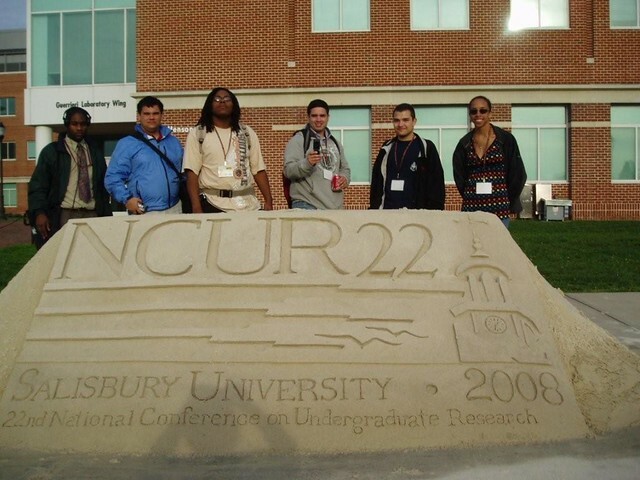 These hands-on research experiences provided them the opportunity to work alongside some of the most renowned faculty within their fields. 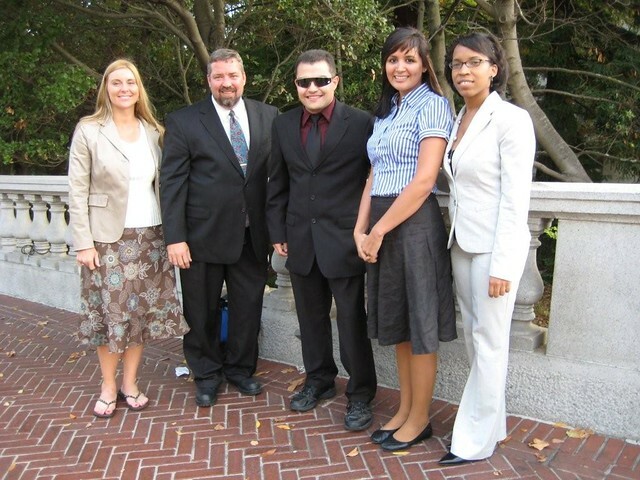 Joey Velez-Giorio, a computer engineering major, spent his summer at the Center for Brains, Minds, and Machines at the Massachusetts Institute of Technology, conducting research in the field of computational cognitive science. Like the majority of the scholars attending summer research programs, Joey was provided with travel, housing, and a generous living stipend for his work at MIT. While Joey spent much of his time indoors, Heidi Waite will spent the majority of her time near the water, exploring marine life through the National Science Foundation Research Experience for Undergraduates program at Duke University. Waite, a Biology major, investigated the cirdcadiam rhythm in the larval release of a subtital crab. “I was most excited about working on an individual research project, gaining valuable insight from my mentors, as well as exploring a new geographic area and a new school,” Waite noted. “McNair not only introduced me to these summer research opportunities, but also assisted me with the application process and provided me the resources that ultimately helped me gain acceptance into this great program.” Based on her work this summer, Heidi was recently awarded full funding to attend the Association for the Sciences of Limnology and Oceanography conference this February in Honolulu, Hawaii. Michelle Aiello spent her summer at the University of California San Diego participating in the Summer Training Academy for Research Success (STARS) Program. “Because of the incredible support the McNair program has provided me, I have been able to excel academically and benefit from many opportunities, like the STARS Program. Most importantly, I have been able to spread my knowledge and encourage others to succeed as well,” said Aiello. Michelle, who is majoring in Psychology, investigated the various effects that compassion meditation has among veterans has among veterans suffering from PTSD. 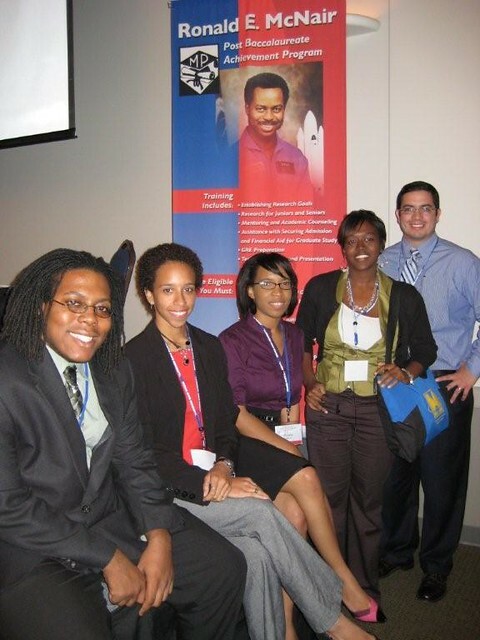 Other McNair Scholars conducted research this summer at the following institutions: Ahmad Azim, Massachusetts Institute of Technology; Desia Bacon, UC San Diego; Itza Beltran, UC Irvine; Hardeo Chin (University of Central Florida); Marvin Hoo, University of Arizona; Roxanne Howes, UC Irvine; Jeffery Jorges, UC Santa Cruz; Michael Lopez-Brau, Stanford University; Samantha Mensah, UC San Diego; Thomas Rechtman, University of Colorado at Boulder; Ashelyn Sidders, UC San Diego; and Lianne Brito, University of Colorado at Boulder. 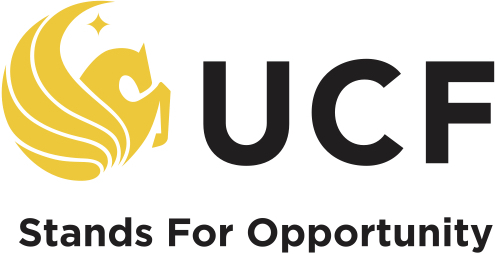 The University of Central Florida McNair Scholars Program is part of Academic Advancement Programs Office within the College of Undergraduate Studies. 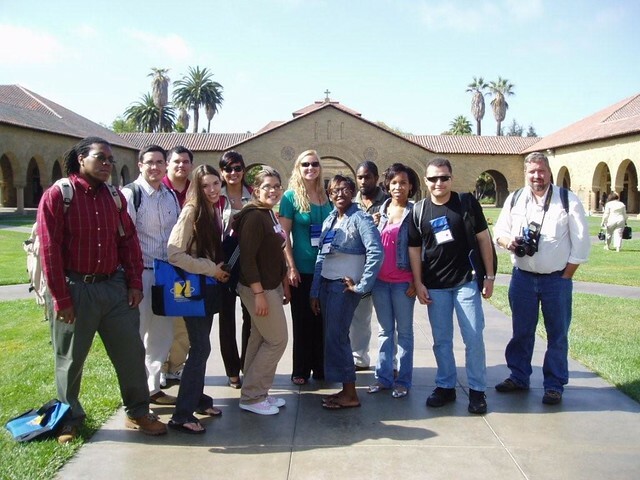 The program assists low-income, first generation, and underrepresented students in gaining admission into graduate programs leading to a doctoral degree.